The Mother of Dragons is finally coming home. 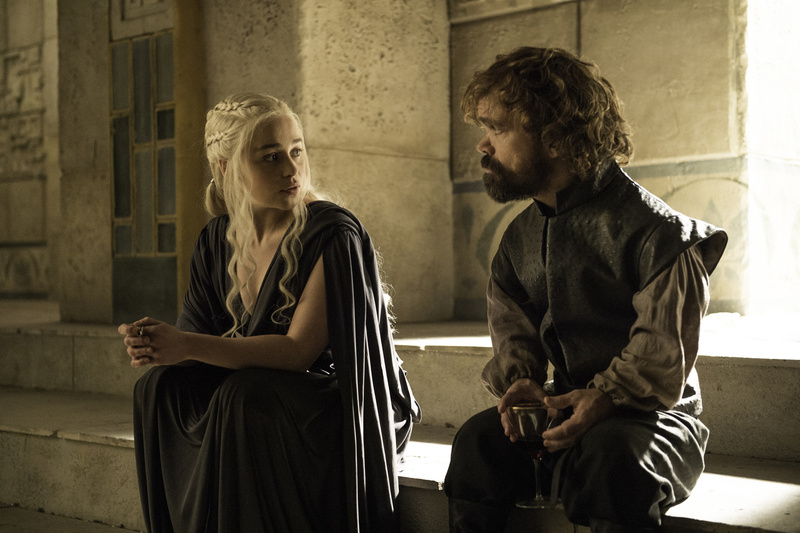 If you’re of the opinion that Daenerys is the best character on “Game of Thrones” (which, with all apologies to Tyrion and Arya, you should be), then the plot synopses HBO just released for the first three episodes of season seven will be to your liking. Good ol’ Dany — better known as Daenerys Stormborn of the House Targaryen, First of Her Name, the Unburnt, Queen of the Andals and the First Men, Khaleesi of the Great Grass Sea, Breaker of Chains and Mother of Dragons — is the only character to feature in all three, and at least two of the titles refer directly to her. Dragonstone is the original seat of House Targaryen, to which Dany is finally returning; Stormborn is a kind of nickname, owing to the fact that she was born as a storm raged over Dragonstone; and “The Queen’s Justice” appears to refer to her, as she’s the one holding court, though it could involve Cersei as well.